NORTHERN VANCOUVER ISLAND, B.C. 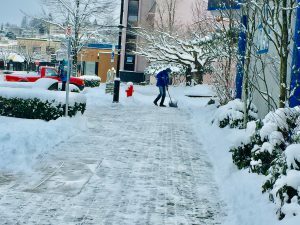 – Parts of Vancouver Island were pummeled by another round of snow on Monday night and into Tuesday morning. But some areas were battered more than others. There are reports of as many as 14.5 centimetres near Cumberland, according to Environment Canada meteorologist Armel Castellan. 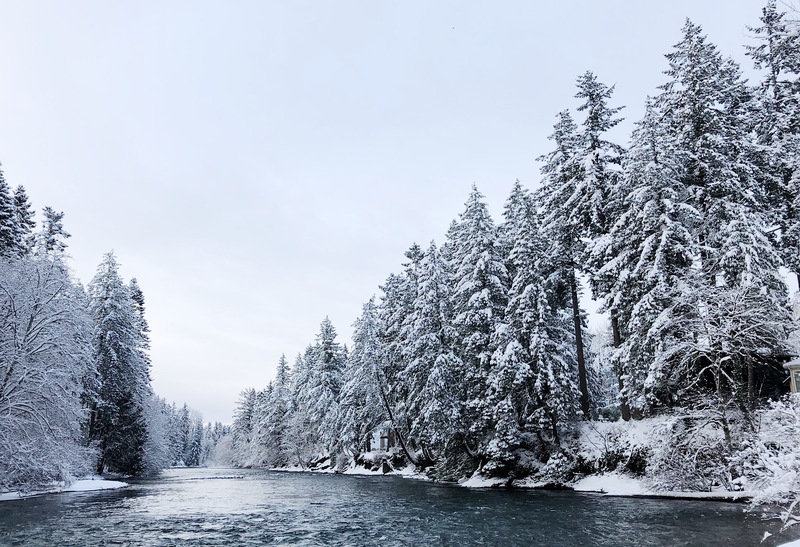 Powell River and Campbell River both saw an average of between six and 7.5 centimetres, while there was only a trace of the white stuff further north in Port Hardy. 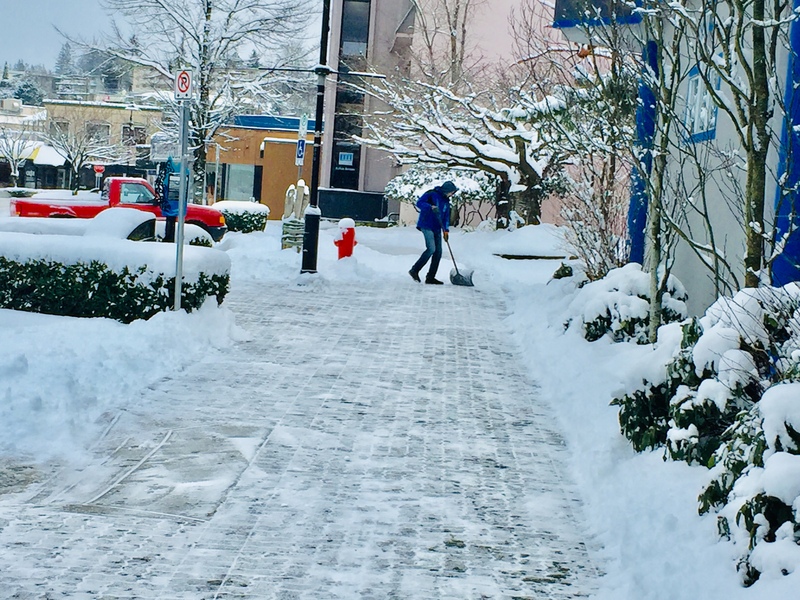 Snow filled the streets of downtown Campbell River on Tuesday, February 12th, 2019. 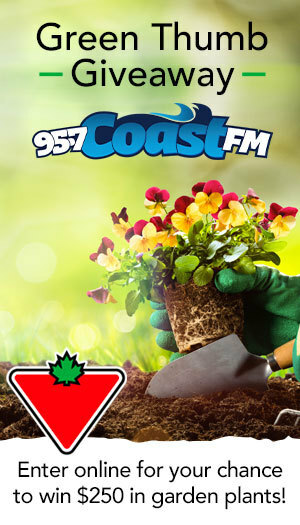 Castellan said cold Arctic air has had “free reign” to reach the south coast and Vancouver Island, entrenching itself on the region. The cold air mixing with a Pacific low creates the snowfall. Snow is expected to continue to fall throughout today but should taper off around dinnertime, before clearing overnight. Wednesday will bring sunshine, but a colder morning. On Valentine’s Day, there will be a gradual warmup, however, there is still snow in the forecast for most of the day. 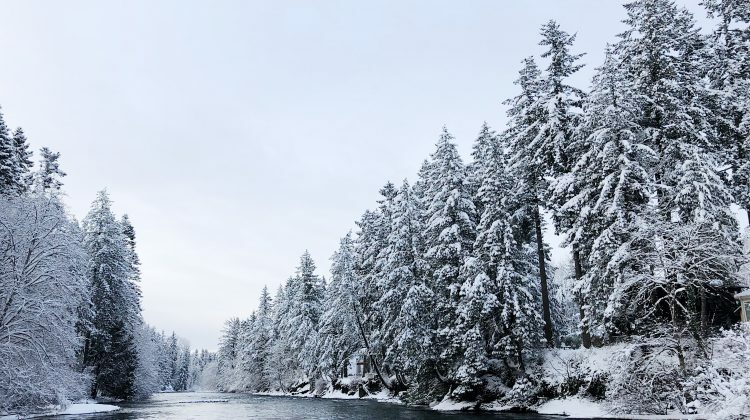 The snow will likely switch to rain by Friday, according to Castellan. He said the forecast will be “tricky” for the rest of the month. Depending on the temperature, precipitation could come in the form of either snow, rain, or possibly freezing rain. “We’re still going to see a fair amount of variation in that warmup,” he added.